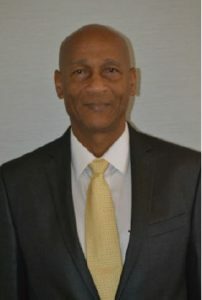 A Credit Union member since 1980, Mr Moses is the current President of the Grenada Cooperative League Ltd and a past President of the Grenada Public Service Cooperative Credit Union. His is also the current acting Chairman of the ECCCL and a director of the CCCU. During the past thirty years, Mr Moses has held senior management positions in both the public and private sectors and served as the president of the Grenada Chamber of Industry of Commerce and deputy president of the Senate in Grenada. A graduate of UWI and the University of Missouri, he holds an MSc in Telecommunications Regulation and an MBA.